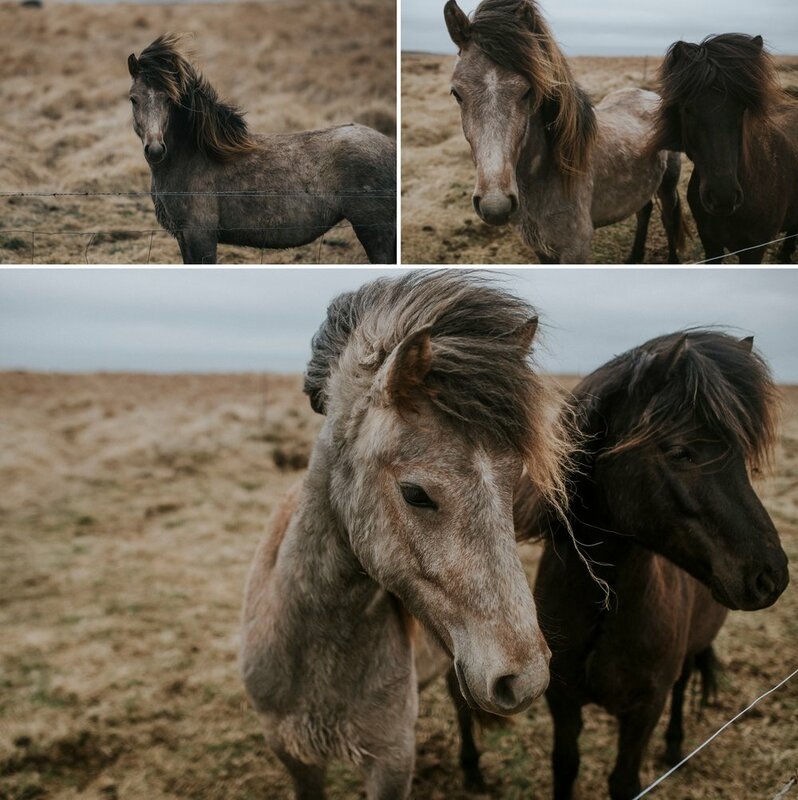 Finally time for me to share the rest of our Iceland adventure from last year. It was incredible and still so vivid in my mind. 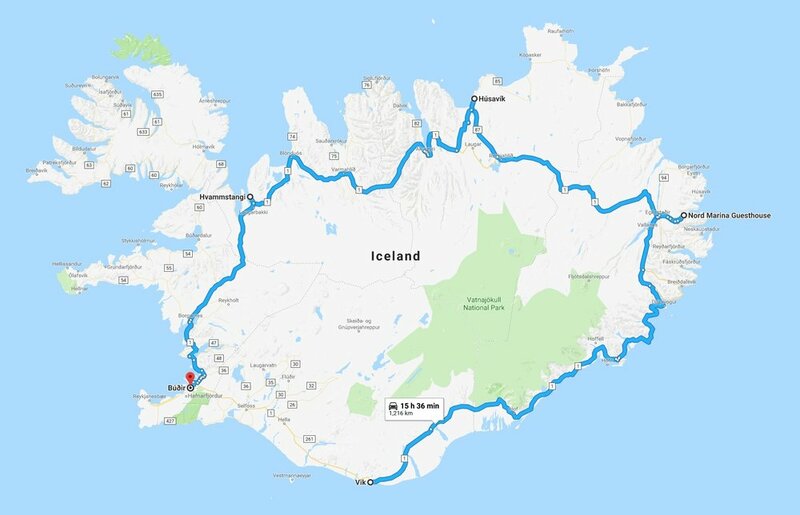 We left Vik, one of the most popular parts of Iceland, and headed on to what turned out to be some of our most favorite parts of the trip. Places, off the path, that aren't on the normal 'must visit' lists. We definitely stopped for all the popular spots, but enjoyed finding things we'd never seen in photos...and meeting people we might not have met if we followed the regular route. To see Part one of our trip, click here! Photos of this canyon don't begin to do it justice!! It's huge, and nothing like I've ever seen. We almost missed it, but it was a great place to stop and explore. You can't miss the Glacier lagoon while driving the souther coast, but I had no idea what a gorgeous view it would be. Ice & glaciers for miles, and as the tide comes in and out, it brings in more each day, and takes them back out to the ocean in the morning. My absolute favorite stop, was a unique little marina town, that is mostly there for incoming ships in the summer, and not so often visited by drivers inland. It had a cool/artsy guesthouse with very friendly owners. The small town is one we could have spent several more days in, with awesome thrift stores and really nice locals. Husavik was another marina town on the north end of the country, with public pools (a funny experience all on its own!) and a whale museum that my daughter loved..this was a great little town to walk and take in the unique culture. We almost missed this spot, since it was so far off the ring road, but we spotted seals in the water, and collected treasures as souvenirs to bring home. Definitely worth the drive & hike. Finally, the chapel at Budir was as perfect as I imagined! This place was what made Robert & I want to paint our future home black. It is so picture perfect and I would REALLY love to take photos of a bride and groom here, the stunning contrast was so great against the green hills and lava rock bursting out of the ground. If Iceland showed me anything, its that I absolutely cannot stop seeing the world. My daughters got an amazing experience they can share for their whole lives, and it added fuel to the fire inside of me that makes me want to see more and more. Europe is next, and New Zealand is a close second. If you're wanting to go to somewhere amazing for photos, vacation or an elopement...let's make a plan together!